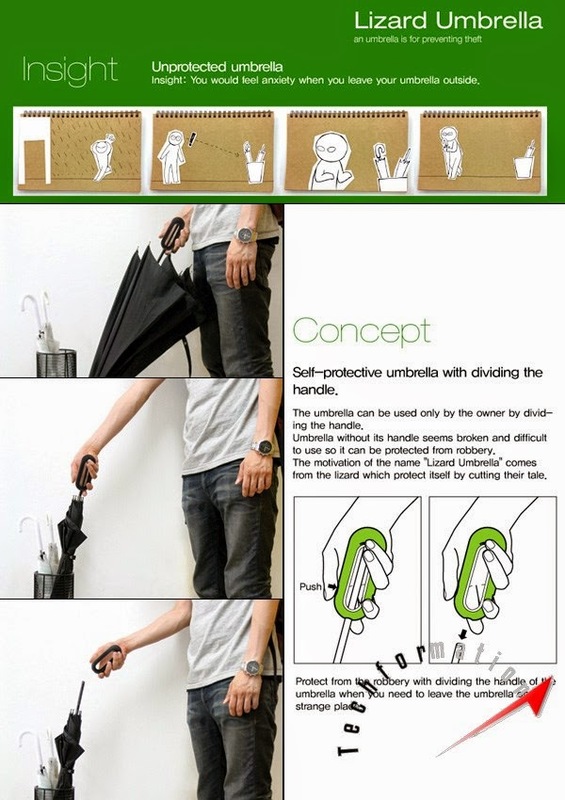 A simple design where one can avoid theft of our umbrella. 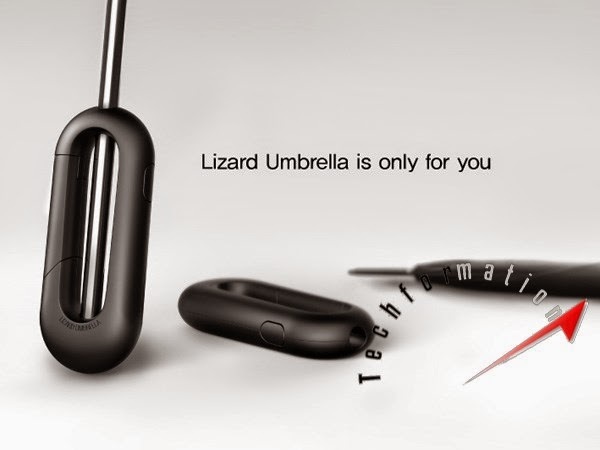 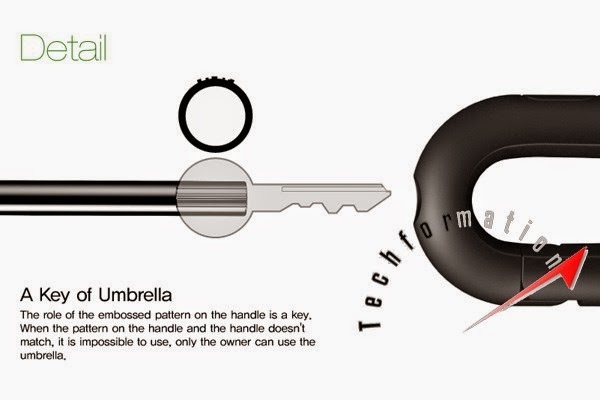 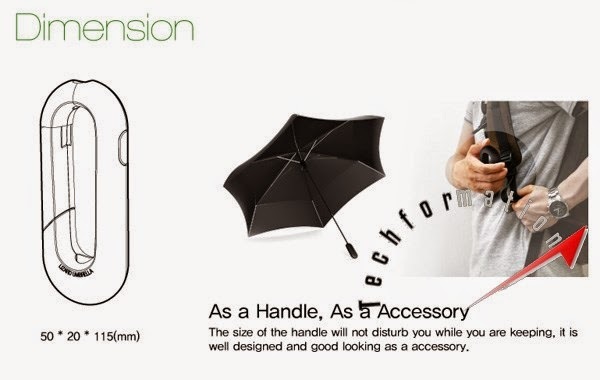 This umbrella has a detachable handle that can be attached only with a key and that key will be with the owner. 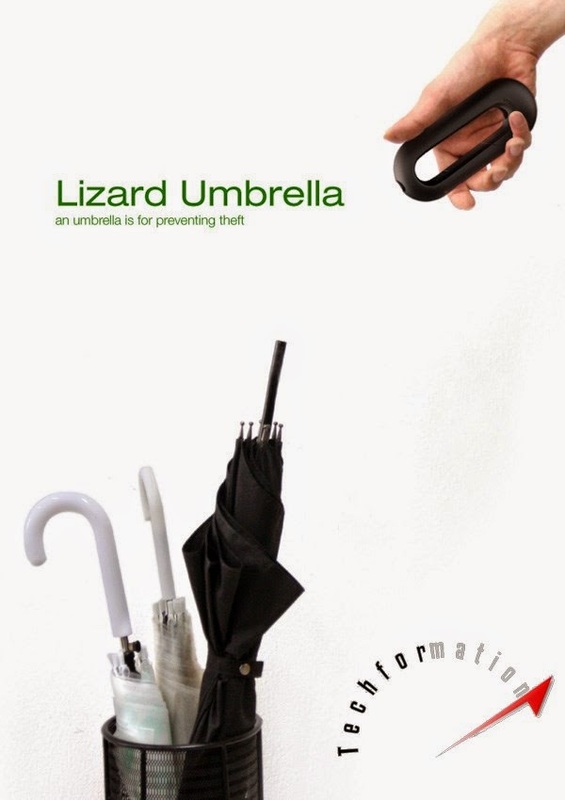 Thus, when you are leaving you umbrella at any mall or somewhere there is no worry that some one steals your umbrella. 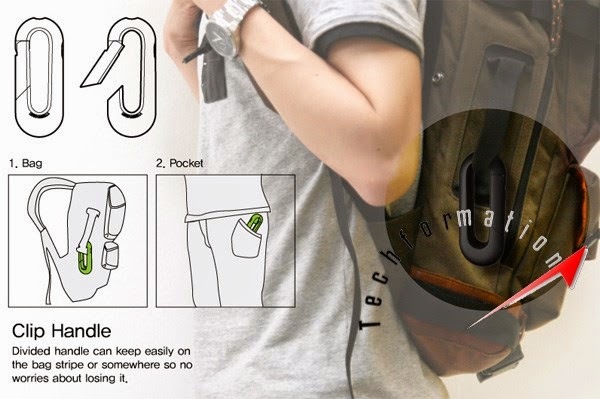 You can remove the handle and keep it in your pocket or you can tag it to your bag.